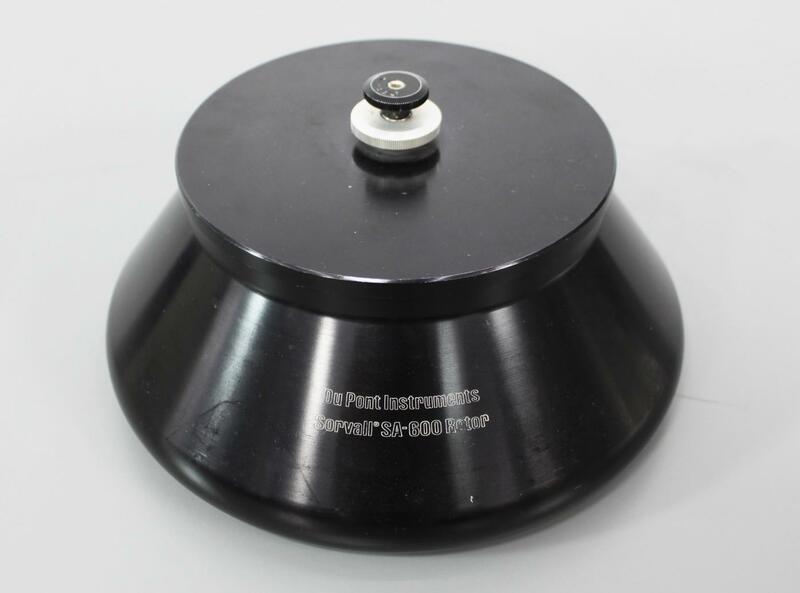 Tested DuPont Instruments Sorvall SA-600 Fixed Angle Rotor RC5B Warranty . New Life Scientific, Inc. This rotor is in good working condition. It works with a Sorvall RC-2, RC-2B, RC-5 and RC-5B Superspeed Refrigerated Centrifuges and is ready for your lab. Our technician tested this rotor in a Sorvall RC-5B and had it reach 16,000 RPM. The manufacture’s specs are 16,500 for this rotor. It has some minor cosmetic wear to it as shown in the gallery photos, but this is still a good working rotor.